I really can’t stand how these days my first instinct is to decode what Christians mean when they say when they say things. I don’t know what it’s going to take to fix what’s broken about that. First, it’s not always a bad thing to “decode” people’s language. After all, words mean things. So, I don’t fault you for that. Second, however, I would say that a proper “decoding” of the above quote would benefit from reading a little of the book from which the quote came; that might give you a better perspective. So, let’s look at how you replied, OK? 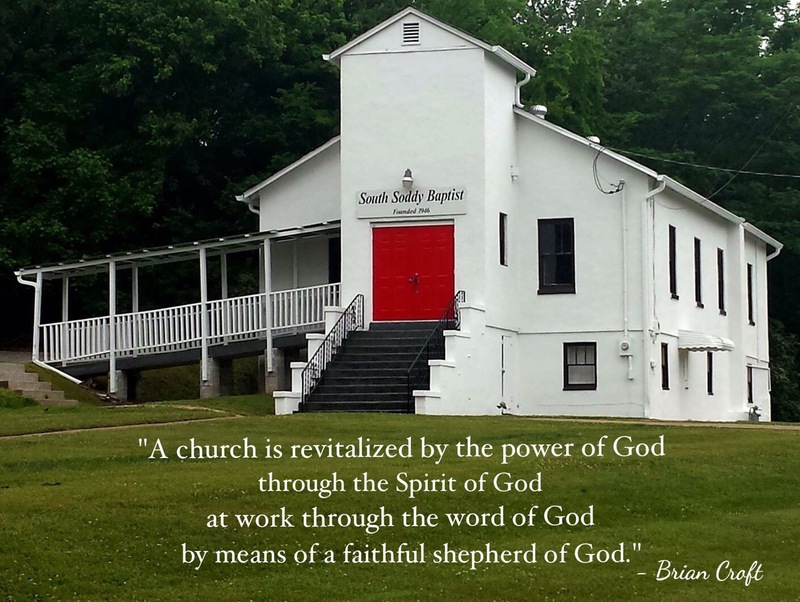 To begin with, yes, the “church” to which the author (Brian Croft) was referring was, indeed, the local church – a local, autonomous body of believers in an individually unique context. It is biblical to refer to local congregations as “churches” with a small “c.” Many of these churches are in critical need of revitalization. Next, when Croft mentions “the power of God,” you say, “there’s nothing we can do.” Why is that? Are you assuming that is what he is implying? Are you implying that what he means is that we men and women are to sit by and do nothing, for only God can do this thing? Surely not. What IS meant by his statement is that church revitalization is nothing that can be done with human initiative or creativity alone, much like making babies; we might do the work, but HE gives life. As to the Spirit of God, it should be clear to any well-versed Christian that without the power of the Holy Ghost/Spirit the whole book of Acts couldn’t have been written, much less the Great Commission been carried out. The power (the Spirit) that raised Christ from the dead is the same Spirit that indwells, empowers, and guides the living Church, including the local body of believers. A church that attempts to operate in the flesh alone is like a limb of the body attempting to function without being connected to the source of its life-giving blood.